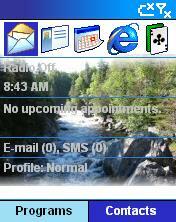 utilities freeware for Windows Mobile smartphones, WM2002/2003/2005 phone free downloads. � Summary: Smartface allows you to assign photos to the entries in your Contacts list. � Summary: This utility assists in locating and installing ".hme" themes on your device. 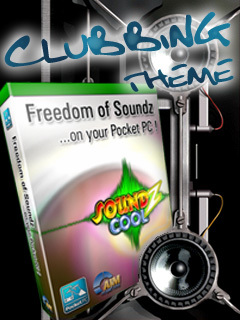 � Summary: FREE clubbin' Themepack for Soundz Cool.